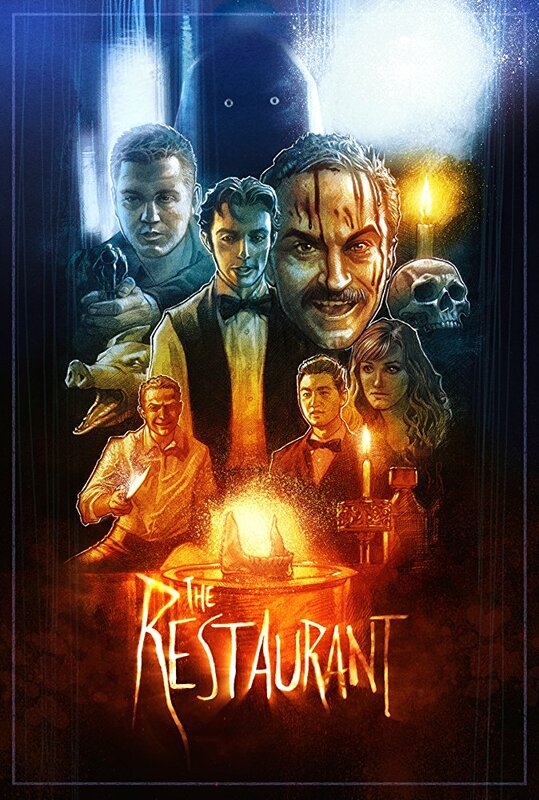 Take a look at the trailer for The Restaurant. The film stars Mark Turner, Anthony Misiano, Byron Clohessy. Eric Ford Holevinski writes and directs.